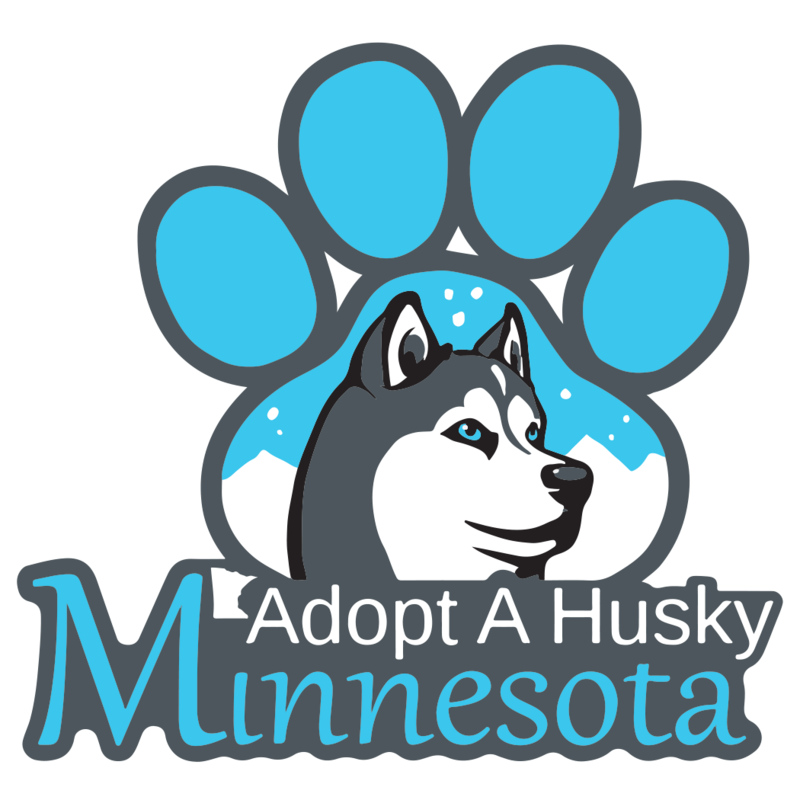 Join Adopt A Husky Minnesota at Wag N Wash in Lakeville for a special Valentine’s Day Meet and Greet. Love will surely be in the air and our fosters will be there giving kisses for $1. Wag N’ Wash will have many in store offers including Valentine’s Day baked goods for pups. Stop in and get your pup a Valentine, receive some Siberian kisses and meet a few huskies available for adoption!